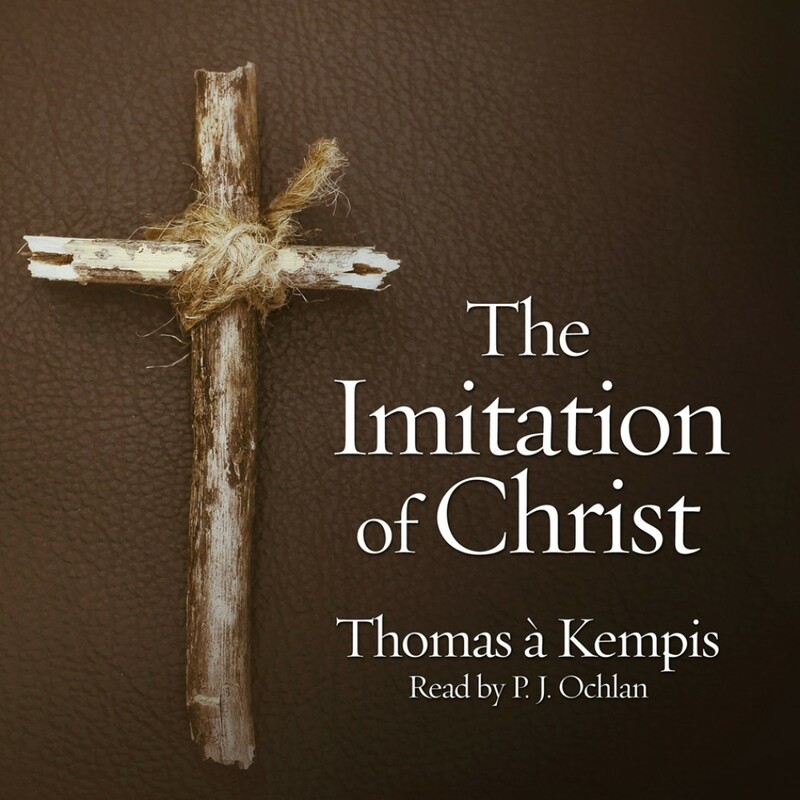 The Imitation of Christ By Thomas À. Kempis Audiobook Download - Christian audiobooks. Try us free. Thomas À Kempis’ collection of meditative writings from the Brethren of the Common Life is the most widely read book in the world after the Bible. The reflective devotions have been a heartening friend to great men such as Thomas More, St. Ignatius Loyola, Thomas Merton, Pope John Paul I, and John Wesley. Learning to live like Jesus is the central task that À Kempis explores in this classic devotional. “The religious who concerns himself intently and devoutly with our Lord’s most holy life and passion will find there an abundance of all things useful and necessary for him. He need not seek for anything better than Jesus.” This book provides comfort and counsel to every person who seeks to live a more connected and whole life.